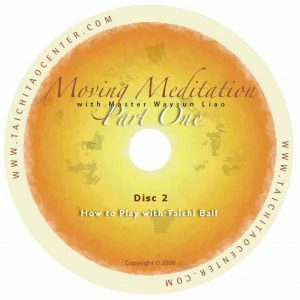 Set of 3 DVDs covering “How to Begin Internal Work,”” How to Play with Taichi Ball,” and “How to Increase Chi Feeling.” Perfect for beginners, or those new to Master Liao’s teaching. Are you doing complete meditation? Are you reaping all of the energy benefits Tai Chi can give? Find out on these new widescreen DVDs, which are the best introduction to the internal art of Tai Chi and moving meditation on the market today. Each of these titles explores the five ingredients of moving meditation and how they work together. 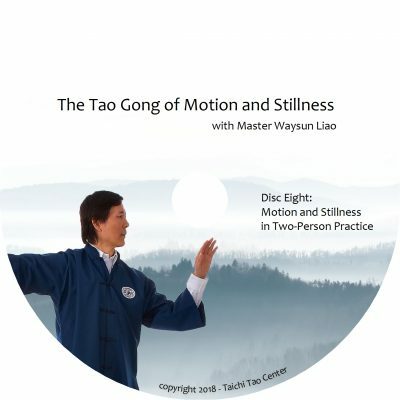 These DVDs are perfect for beginners, or those who have tried meditation or other styles of Tai Chi, and now want to understand the real internal work necessary to charge-up their life energy. 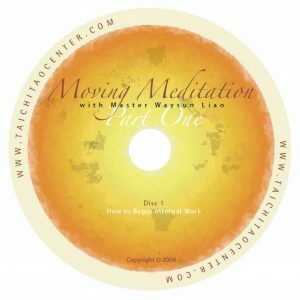 Master Liao fully explains each of the five ingredients for moving meditation, and the importance of a clean and calm mind. 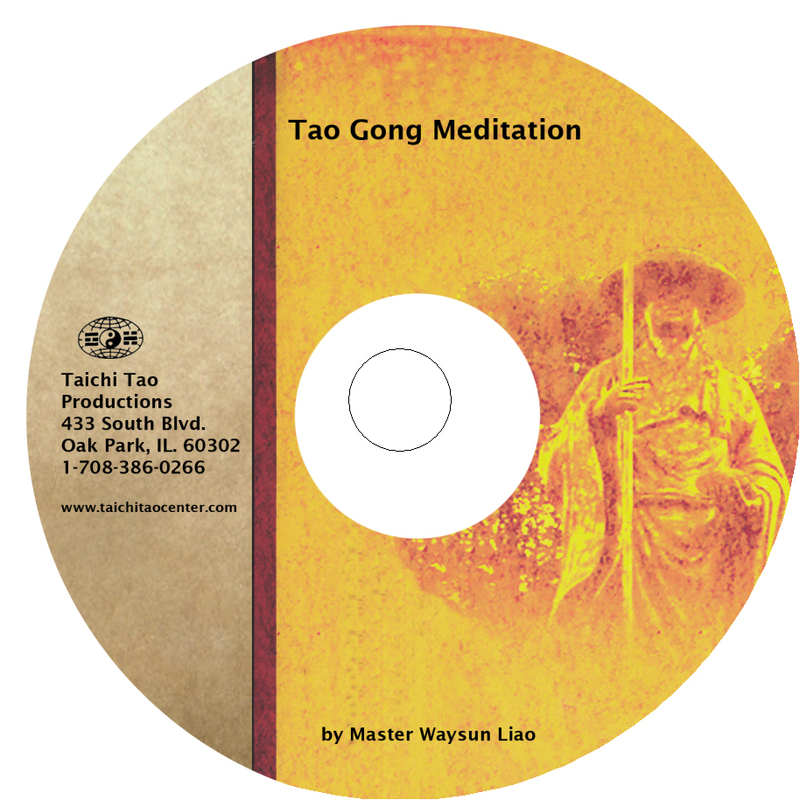 You’ll learn the basics of how to prepare yourself for Tai Chi through a simple standing meditation posture. Through imagery and coaching from Master, you’ll learn how to bring your awareness to the true feeling inside your body. This is the start of internal work — working with your life energy! 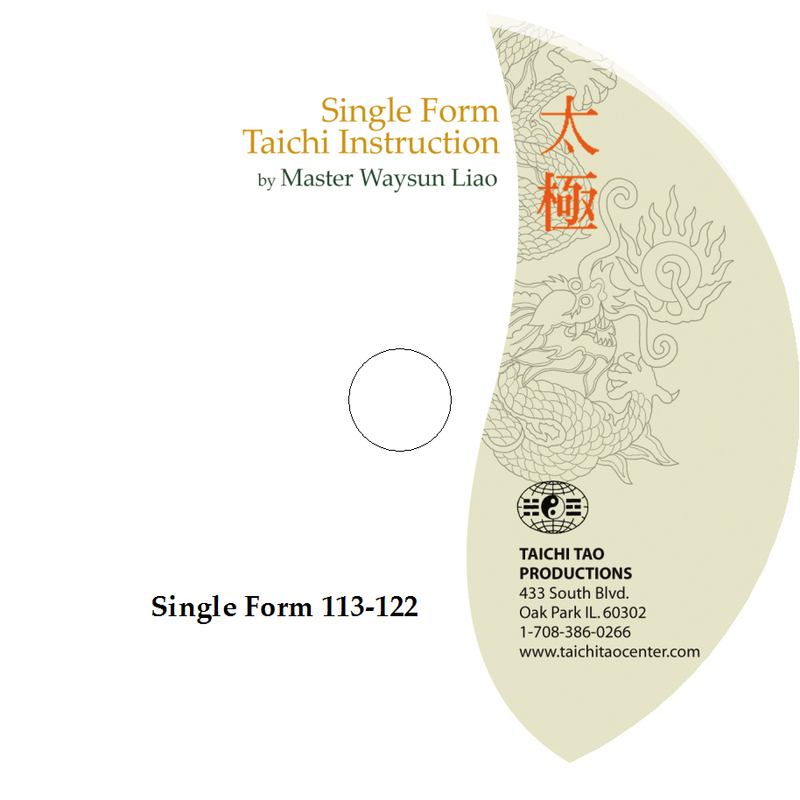 One of the simplest and most powerful forms in Tai Chi practice is working with an imaginary Taichi Ball. 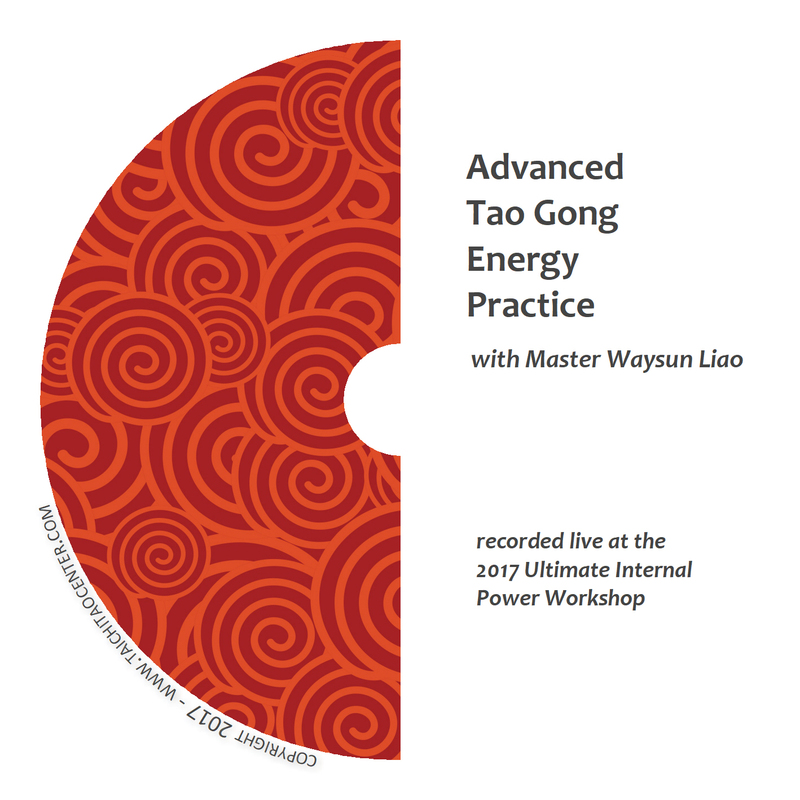 However, in this training you’ll learn how to practice so that you can eventually convert that imaginary ball into a sphere of real energy that you can feel! 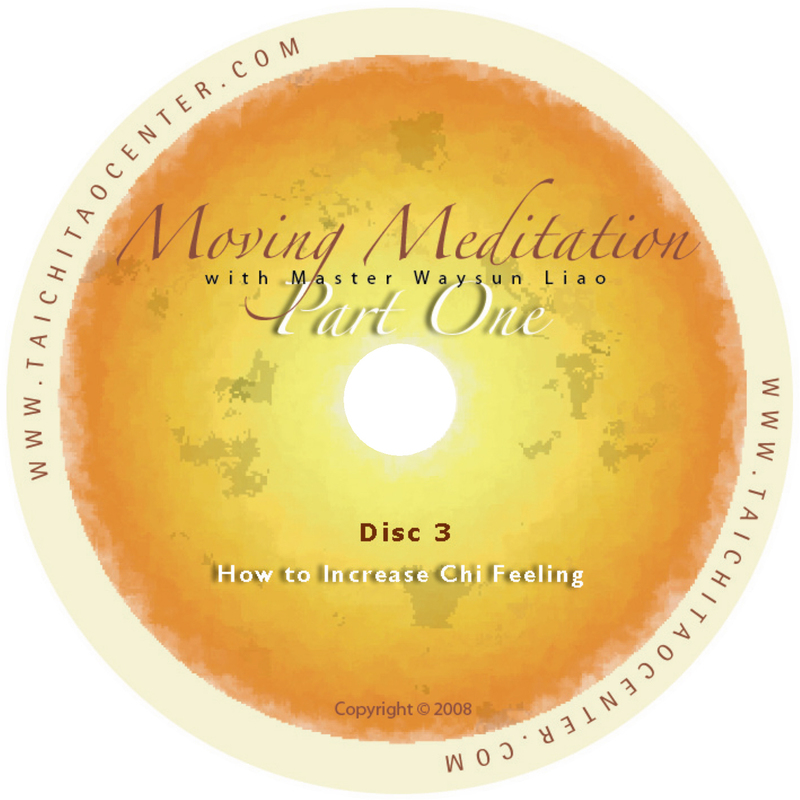 Follow along with these simple Chi exercises as Master Liao passes along to you the centuries of wisdom behind this practice. Some people don’t believe they can really feel their own life energy. It is possible! But to do it you have to cultivate the right frame of mind and learn how to rely on your sense of feeling instead of just thinking and visualization. 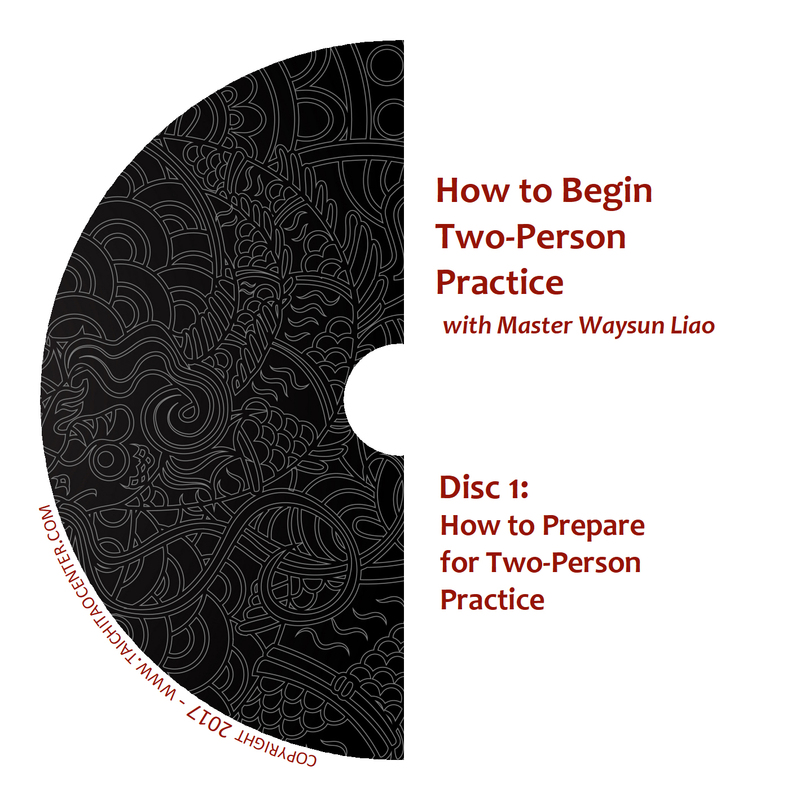 Master Liao takes you step-by-step through important practice principles as you follow along. He will show you exactly how to practice in order to increase your ability to feel the sensation of Chi. 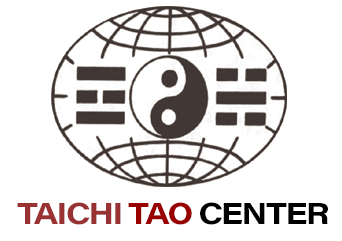 Once you start to feel your own life energy, you’ll know why Tai Chi is such an enjoyable adventure!